Andy Vargas struck world-wide fame over a decade ago when he became the lead singer for the iconic rock band Santana. 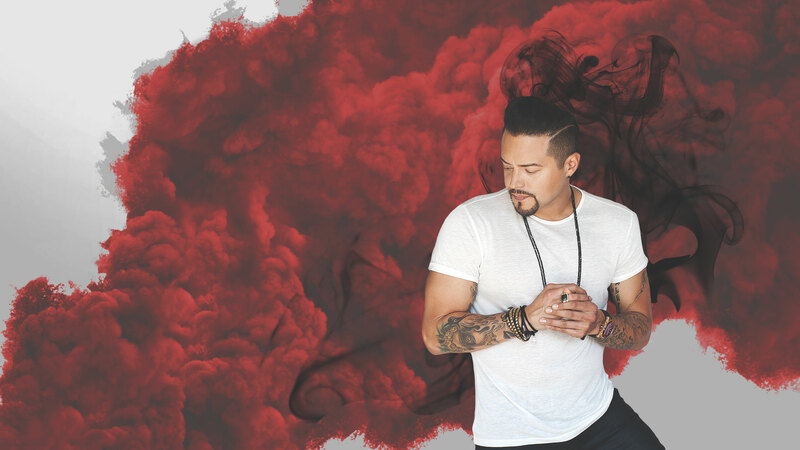 It has been a dream come true for the Mexican-American soul entertainer from Watsonville, CA who is rapidly emerging as Chicano Soul’s New Favorite Son. 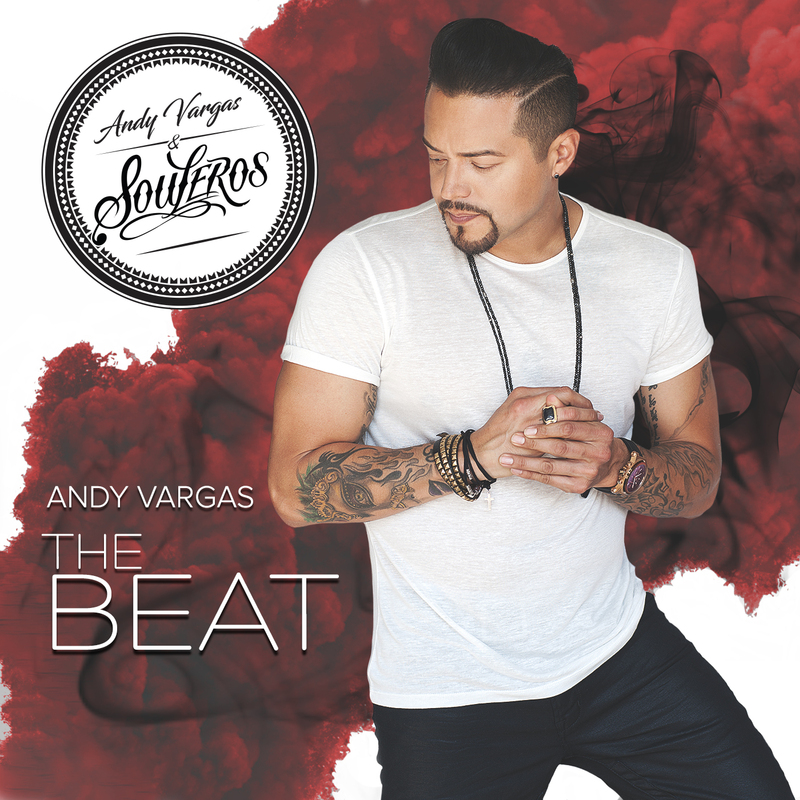 Raised in traditional latin music by his father Javier, Andy Vargas was first inspired when he watched his father performing with his Mariachi band. Since the age of 7 years old, Andy has been captivating audiences and blending sounds of current and traditional styles of music that is now referred to as the Souleros sound. He began his professional career recording and writing for A&R Ron Fair at RCA Records and manager Terry Melcher. 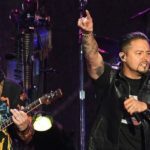 Not long after, Andy had the opportunity to audition for the Multi Platinum Supernatural tour performing alongside the legendary guitarist, Carlos Santana. Andy has been on over 20 world tours with Santana, selling out arenas across the globe. 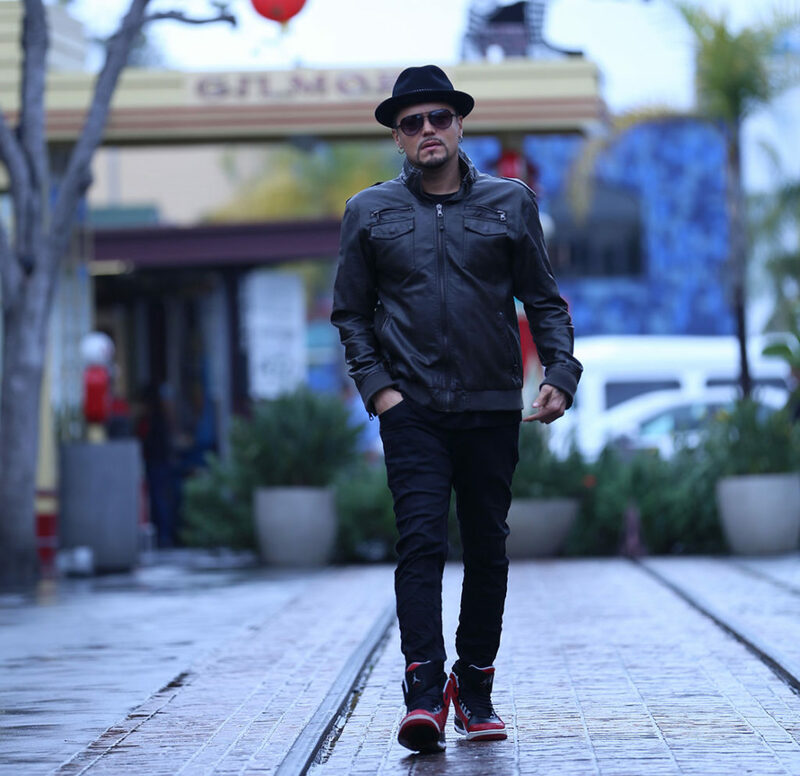 Andy has performed and recorded alongside artists such as Patti Labelle, Enrique Iglesias, The Black Eyed Peas, Fergie, Yanni, Maná, Juanes, Beto Cuevas & La Ley, La Mafia, and many more. Andy Vargas and Souleros release their genre blending version of the classic bolero ‘Sabor A Mi’. Mixing the bolero style with hip-hop this sensual song cover includes a taste of ‘I Wish You Love’ to showcase the sound of New Chicano Soul. Subscribe and be one of the first to know when Souleros is coming to your area!